Social Media is an important metric that not only correctly represents your brand online it also improves your websites ranking. Obtaining the right social signals from social media platforms such as Facebook, Twitter, LinkedIn & Pinterest etc. can make the difference. Social Media helps foster relationships, which in turn helps link building and improves website rankings. Social media marketing is a powerful online marketing medium which uses popular social media platforms such as social networking sites, blogs, video sharing platforms, image sharing sites etc. to promote your business online and create brand recognition for it. 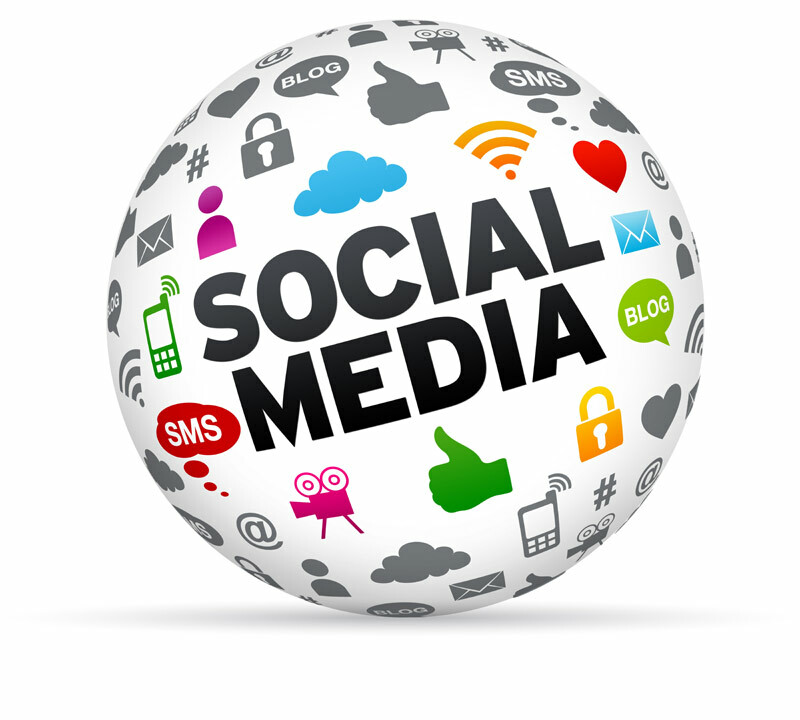 Our experienced social media marketing professionals will help develop a social media optimization strategy that can drive more number of potential customers & an increased ROI to your website.